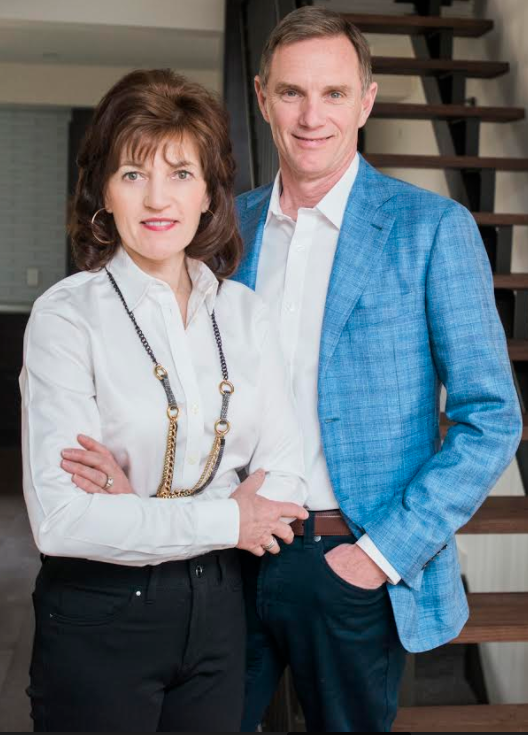 Our Mission is to connect Buyers and Sellers, to inspire their choices through leadership and education, while promoting the value of our community with passion and integrity! Each time we help a client with buying or selling a home, we make a donation on their behalf to our local hospital. 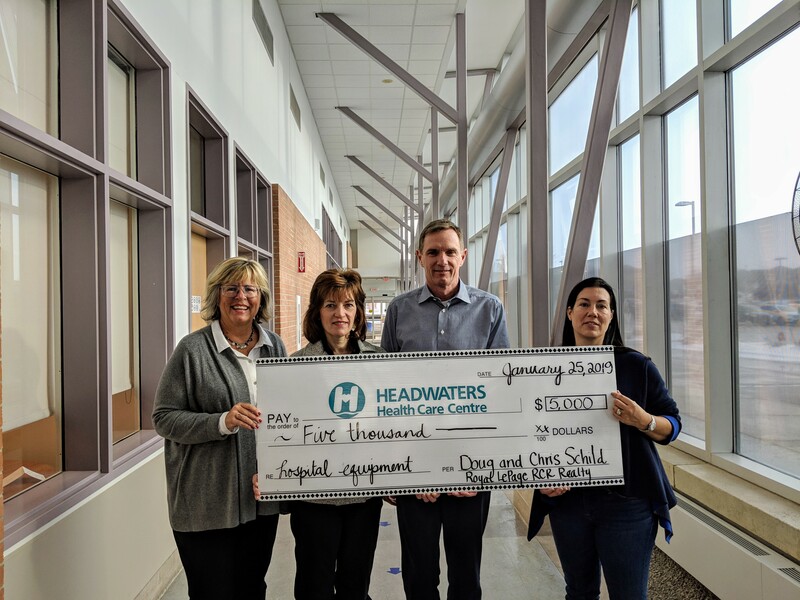 These funds help the Hospital Foundation with purchasing urgently needed equipment for Headwaters Health Care Centre. We also provide ongoing support to the Royal LePage Shelter Foundation which focuses attention on the issue of family violence in Canada and closer to home at our local women's shelter, Family Transition Place. 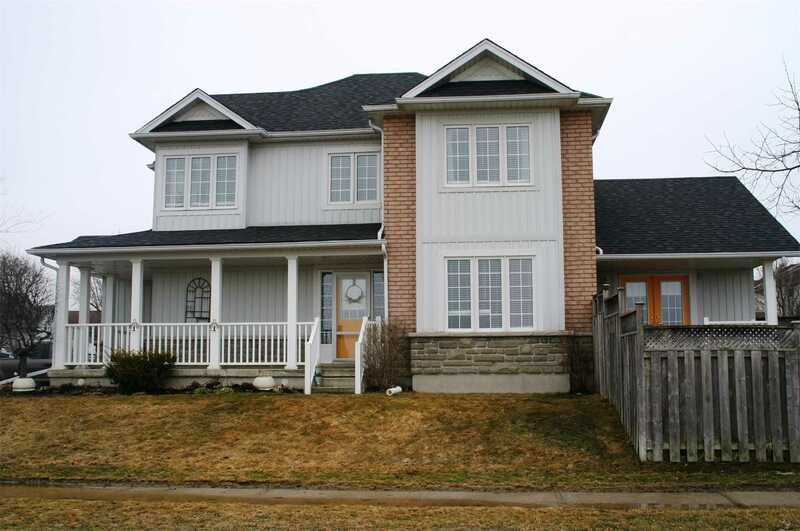 We also provide our time and support to the Orangeville Lion's Club, of which Doug is a past president.